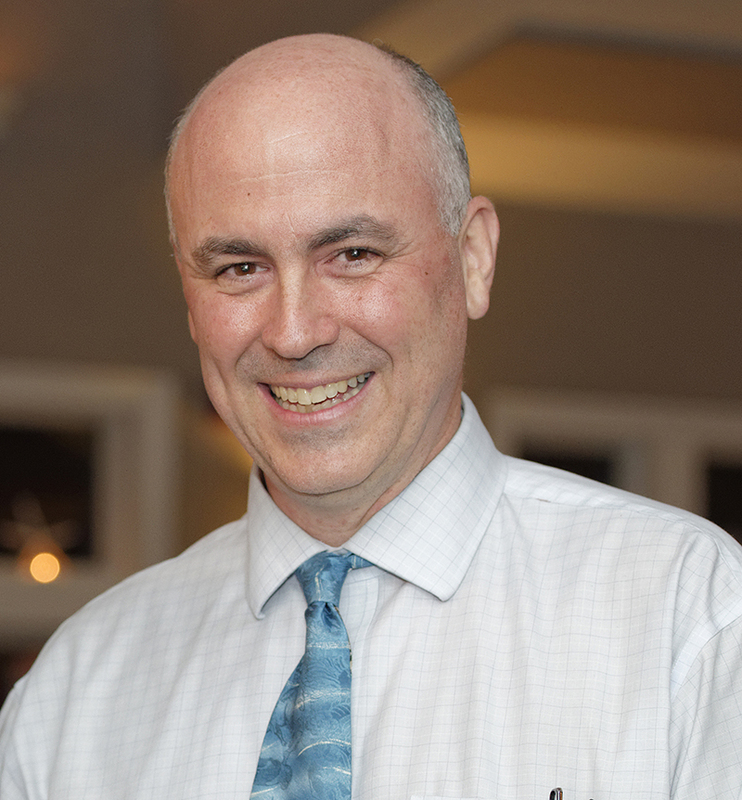 At Beebe Healthcare, we are proud to offer quality healthcare for our patients and connect them with physicians both employed by Beebe Medical Group and those in the community. 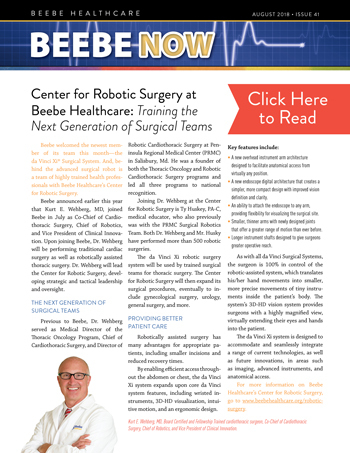 To provide the best for patients, our medical providers both internal and external to Beebe have to work as a team. It is this team mentality that has allowed us to create new programs, grow into areas where access to healthcare is much needed, and recruit new physicians and care providers to this area. Together we are creating the next generation of care. I hope you find the resources on this page to be helpful. 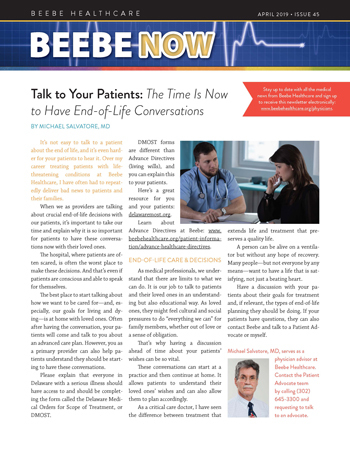 Please do not hesitate to reach out to one of our Physician Liaisons if there is information you would like to see provided here. Have a great day! Nurse Navigators Improve Patient Experiences, Reduce Readmissions - Read the Mobile Story. Looking for Information on Understanding Medicare? Check out these Cheat Sheets for Providers. Sign up to receive Beebe Now via email. 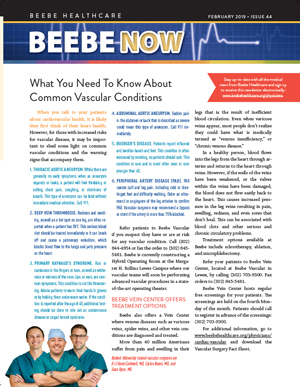 -> View archived issues of Beebe Now.